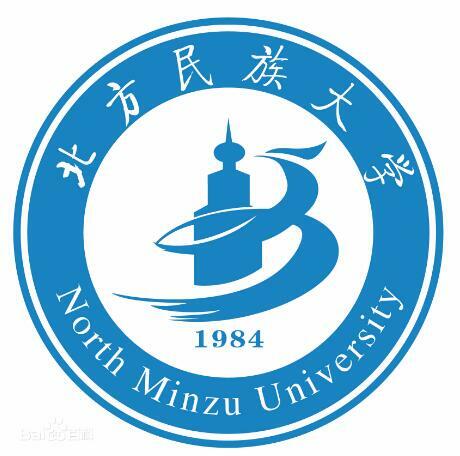 North Minzu University, directly under the state ethnic affairs commission, is the only University in China established by the ministry of ethnic minorities in the autonomous region. It is jointly built by the state civil affairs commission, the ministry of education, the Chinese academy of sciences and the ningxia hui autonomous region people's government. The school is located in yinchuan, capital of ningxia hui autonomous region. The former northwest second college for nationalities was founded in 1984 and renamed northern university for nationalities in 2008. He is a member of the university alliance of the silk road. It has been selected as one of the first batch of universities in China to deepen innovation and entrepreneurship education reform. It is supported by hefei university of technology. Northern university for nationalities has purchased zkf-1 vacuum tube sealing equipment, which is mainly used to seal powder samples. Zkf-1 vacuum sealing equipment is economical, efficient and safe, which not only saves the cost of scientific research, but also achieves the scientific research efficiency.